Since I moved to Amsterdam 5 years ago I started running. I was a student and didn't have a lot to spend so it was an easy decision. It's free, it's outside and you only need a couple of good running shoes (which is actually quite important) and your good to go. There was only one small tiny problem, I hated running. I hated it so bad I wanted to cry in gym class when we had to go for a run, or during sports training. But a girl's got to do what a girl's got to do. I wanted to be fit, didn't have a lot of money so I kind of had to. I eventually started with small baby steps, interval training (not the though one). After a while (years) I needed a little bit of a challenge and started doing runs together with my sister. We started at 5 k and eventually completed the Dam tot Dam run last year, which is 16k! Something I never thought I was able to do. Running is kind of hot lately and this is something designers see too. Sports brands like Adidas and Nike start collaborations with designers to make awesome sports collections. Even the high street brands like H&M, Mango and Bershka make cool sports collections. I know the only thing you really need is a pair of good running shoes, but hey, you want to look good too! At least I do. 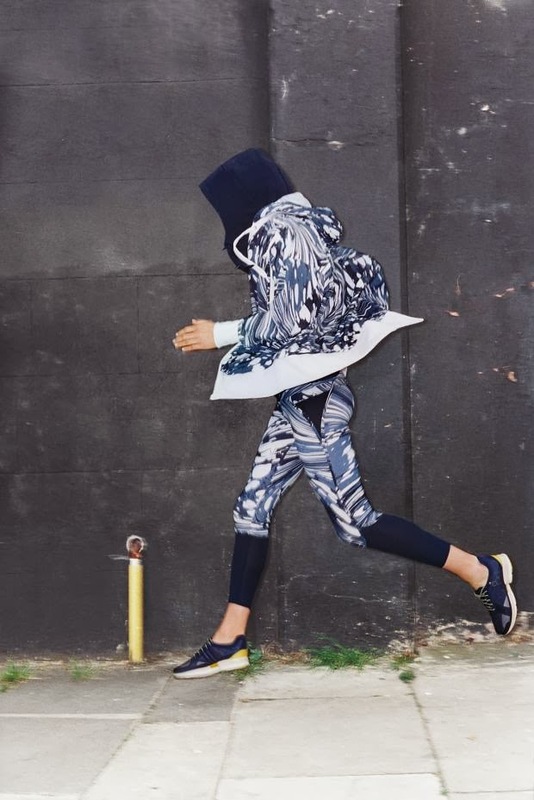 So Stella McCartney and Adidas partnered up and she even designed the sportswear for the UK Olympic team in 2012. Quite cool if you ask me. 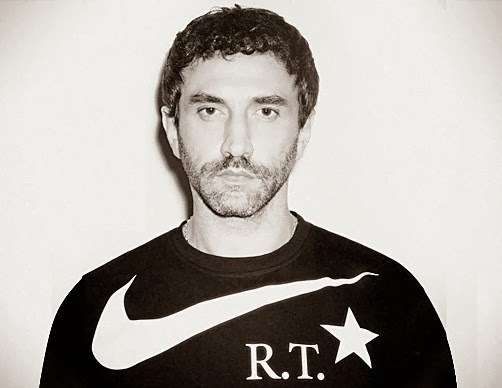 And now we have the creative director of Givenchy, Riccardo Tisci, who confirmed he is doing a collaboration with Nike, named NIKE RT. The collection will be available from Spring. It's great that a brand like Nike partners up witch such a big designer. They have the technology, he's got the style. I can't wait to see this collection. What do you think of this collaborations?